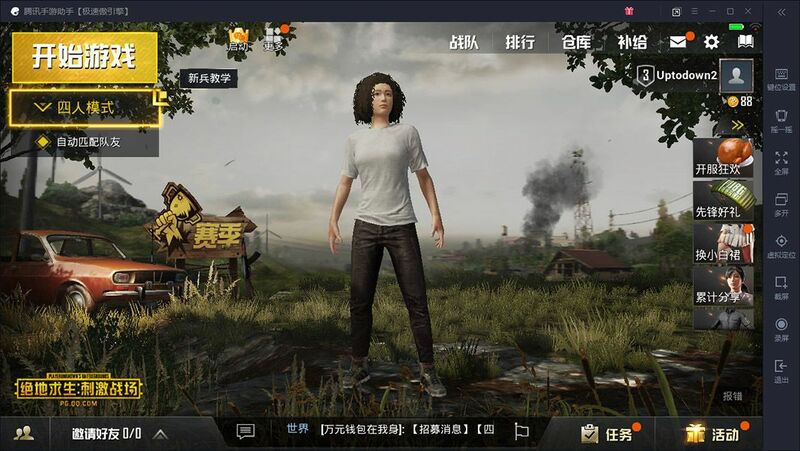 A step-by-step explanation of how to set up Tencent's new and exclusive emulator to run the two newest PUBG installments for Android on any PC. Quick recap. Playerunknown’s Battlegrounds is one of the most successful PC videogames right now. 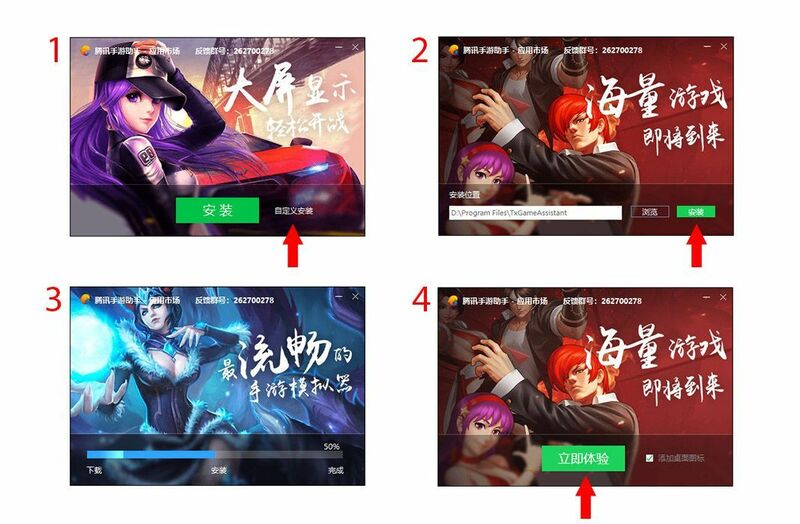 Recently, two adaptations of the game were released in China which, unlike the original, are free-to-play. Currently, only one of the two games can run on an Android emulator for PC (PUBG Exhilarating Battlefield, to be exact) and unfortunately, its performance is subpar. Tencent, the company that owns the game’s distribution rights, has their own Android virtualization tool for PC, although it only works with their own games. 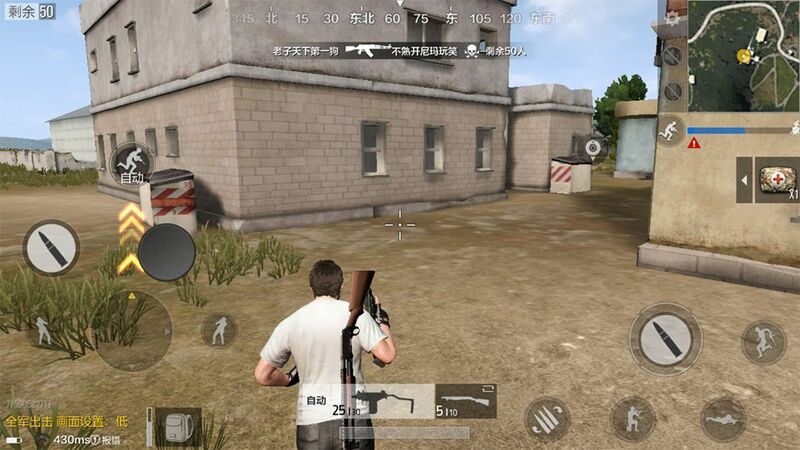 So, lets get down to how to play Android’s Playerunknown’s Battlefield —both Army Attack and Exhilarating Battlefield— on any PC. 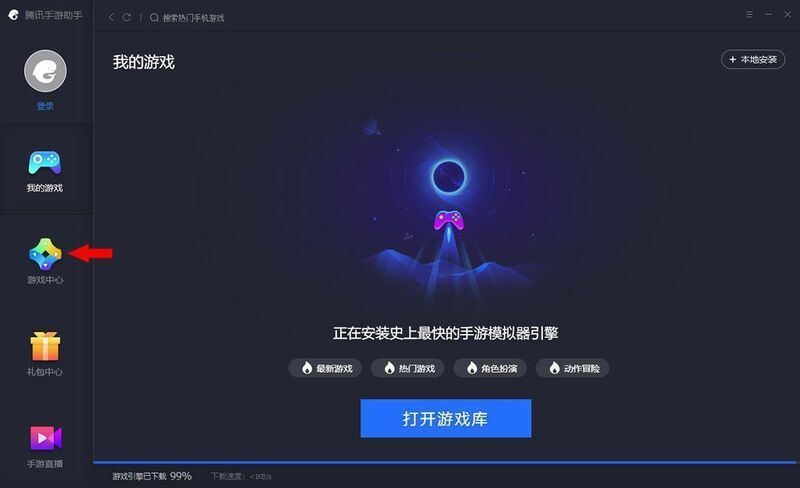 The Tencent Game Assistant can be downloaded through Uptodown, and although its entire interface is in Chinese (same goes for the games), the installation process is really simple. Once the executable file is opened, you’ll see the emulator’s main menu. To access the list of games, you have to click the third icon on the left (as indicated by the red arrow in the screenshot below). When you open the emulator, you’ll see the following menu which you can use to install all the compatible games. It’s important to keep in mind that in this case, unlike what happens in other programs like Bluestacks and Nox App Player, you can’t drag APK files to install apps. Instead, you have to download them directly from their servers. The one you see with the woman dressed in red is Exhilarating Battleground, while the one to the right with the guy wearing the typical helmet and tie is Army Attack. In our blog, we’ve already explained the differences between the two. Once you choose the one you want to play, just click the corresponding button and the installation will begin automatically. Once the installation is finished, the game will open. 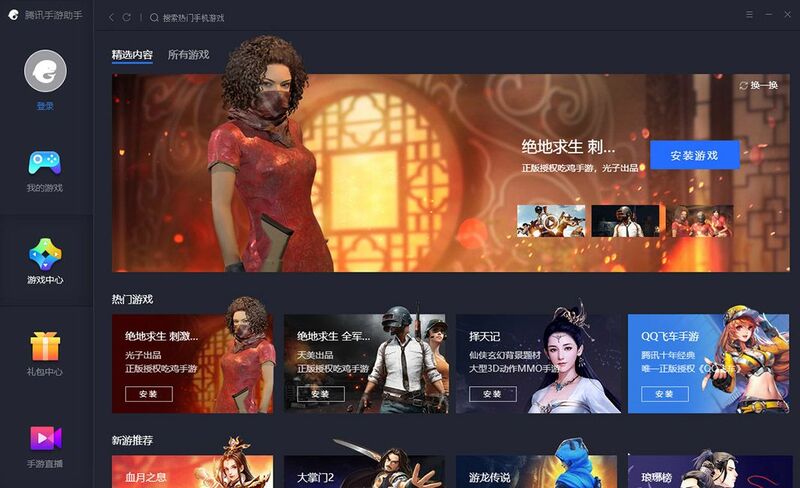 You’ll see the game’s main screen and after clicking on the only available button, it will ask you to sign in using either WeChat or QQ. 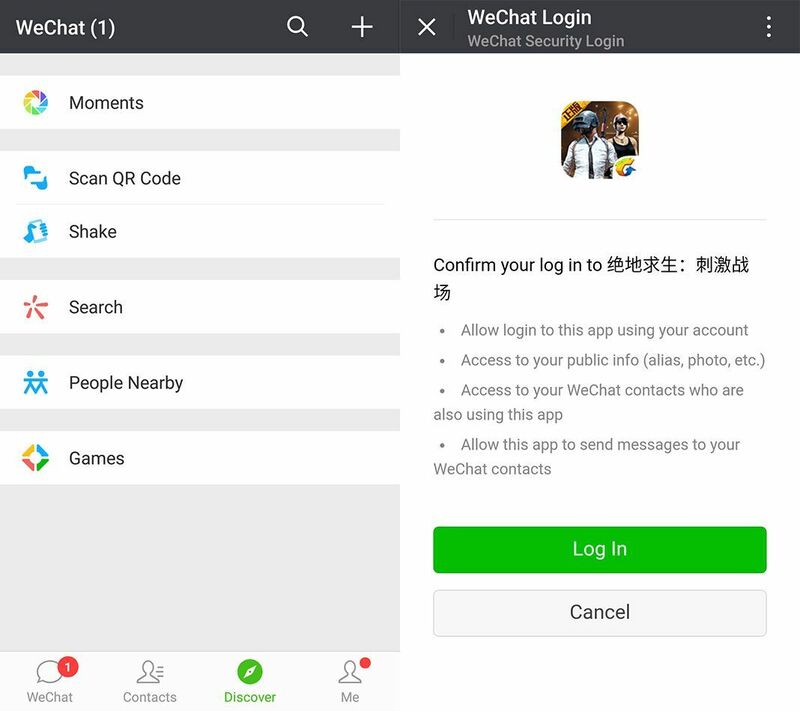 Just like we did in the tutorial for playing PUBG on Android, we’ll select WeChat, since it’s an instant messaging tool that’s used much more in western countries. 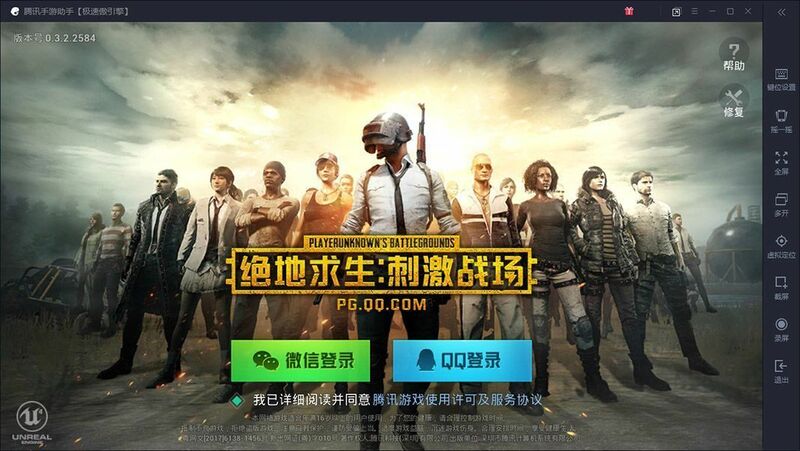 When you click on the icon, you’ll see a QR code on the screen that will connect the game to your WeChat account. To do this, you need a “physical” smartphone with WeChat installed (which you can also download from Uptodown). If you don’t have an account, it’s easy to create one the first time you open the app. All you need is a valid email account, phone number, and then to create a password. After opening WeChat, you tap the button at the bottom of the screen that says Discover, and next, mark the box Scan QR Code. When you aim your camera at the code, you’ll see a new confirmation window on your phone. 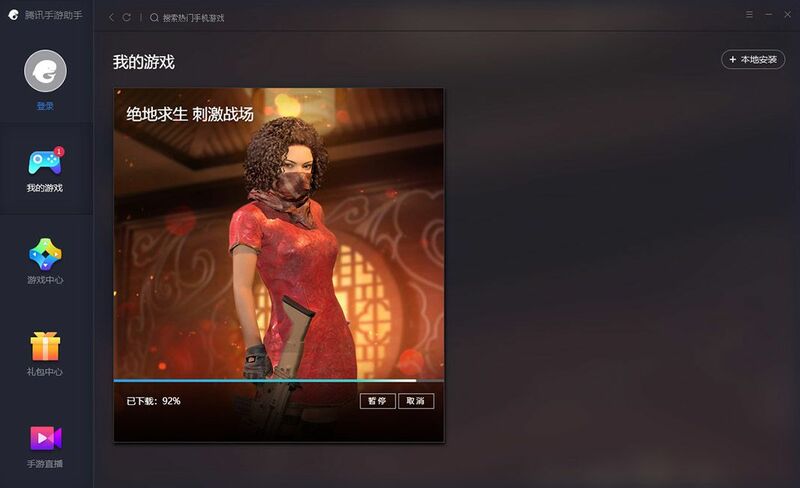 Tap the Log In button and boom, your Playerunknown’s Battlegrounds account is linked with WeChat permanently and you can start playing. We can install apps developed by TENCENT via APK file from the “+” sing button present at Top-Left on the 2nd icon (controller icon). You can install any app via sideload apps and web pages. Also you can change the settings to English for the whole game and emulator. Hi, I’m using Windows 7 ultimate with 4GB RAM. I’m getting too much lag in Tencent Gaming Buddy, Please tell me what is the best sittings I should maintain to play smoothly?